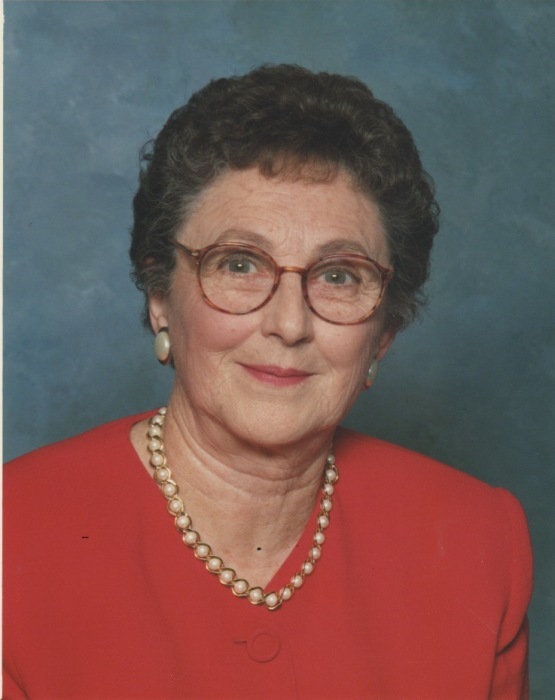 Mrs. Mary Eloise Posey, 87, housewife and member of Covington First Baptist Church, passed away on the morning of April 3, 2019, in Covington. She was born July 13, 1931 to M. M. (Bo) and Vessie Pearl Billings Millican. The widow of Ivo Posey, she leaves her sons, Andy (Denise) Posey of Covington and Tim (Pam) Posey of Las Vegas, NV; a sister, Gladys Walker of Atoka; grandchildren Jennifer Howell, Joel Posey, Joshua Posey, Mary Posey, Megan Motichek, and Molly Posey; and seven great-grandchildren. She was also preceded in death by a son, Marvin Ivo "Sandy" Posey; and sisters Marie Robbins and Carolyn Melvin. Visitation will be 6-8PM Friday, April 5, with funeral services officiated by Rev. Chuck Williams 10AM Saturday, April 6, all at Maley-Yarbrough Funeral Home. Interment will follow in Covington Memorial Gardens. The family asks that any memorials be made to First Baptist Church, 2105 Hwy 59S, Covington, TN, 38019.